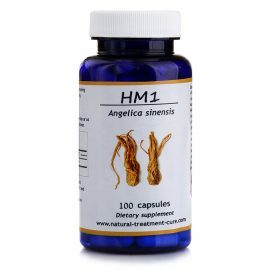 Magic1 is a product that contains 100 capsules of Moringa leaf only. The product is safe and is used to treat more than 300 diseases, including diabetes, cancer, arthritis, osteoporosis, cholesterol, blood pressure and allergy. It is also used to strengthen the immune system and to protect from cancer. 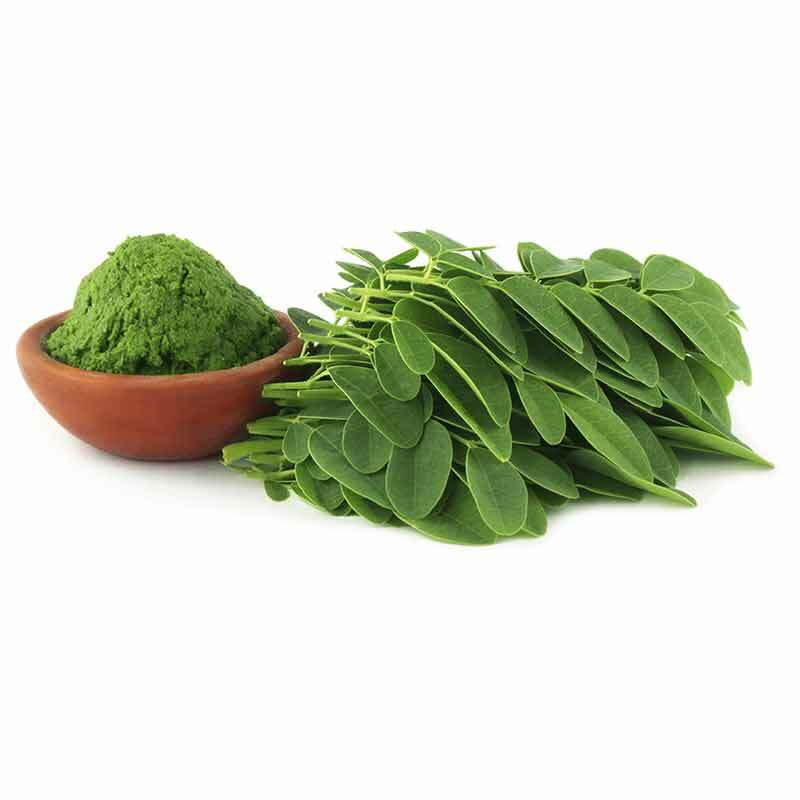 Moringa is an excellent alternative to omega 3, vitamin D, vitamin B12 and many other vitamins and minerals. It is advised for healthy and ill people. In addition it is used to increase growth and intelligence in children. For more information, please read below. Magic1 product is a natural product certified by the ministry of health and holds a GMP certification. The product is packed according to the strict international conditions of safety, health and hygiene. It has the ISO-9001, the ISO-22000 certifications and a USA FDA registration number. It should be noted that this product is exclusive to Hekma Center and can be purchased through our website and Amazon website from all over the world. Note: bottle comes in 3 different colors: blue/green/brown. 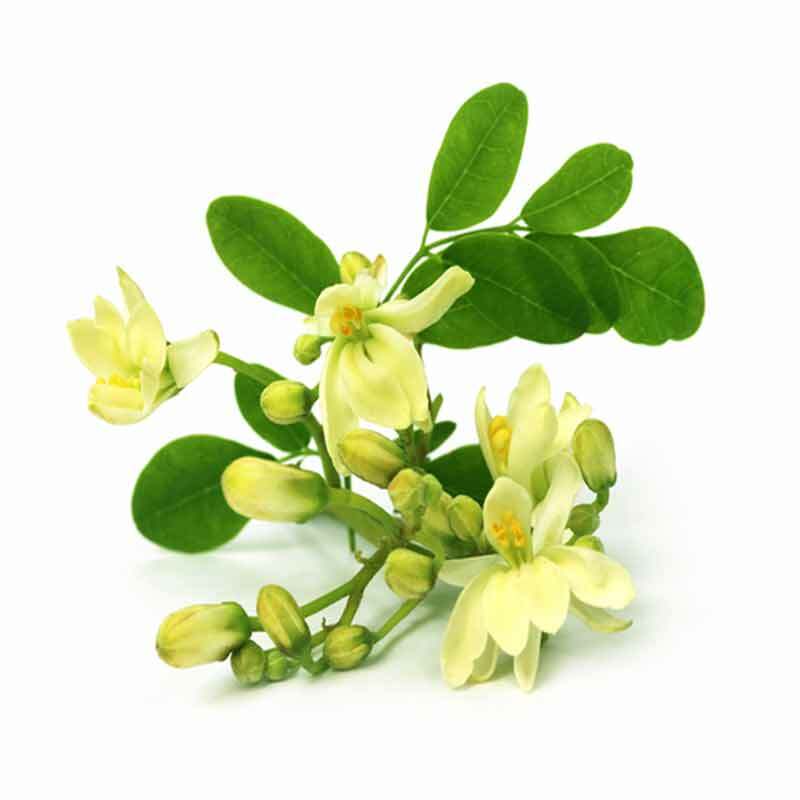 Moringa tree is called the miracle tree due to its ability of treating more than 300 diseases. It was known as a tree of life in Ancient Egypt and was used to embalm the dead. Moringa has been used for 3000 years in India for treatment of different kinds of diseases and it is also mentioned in the Islamic medical books. Moringa underwent a lot of scientific researches worldwide that have confirmed its efficiency. Moringa is known to be drought resistant because it grows very fast with the least amount of water and that it is highly nutritive. It is used in many third world countries to eliminate hunger and to clean water. 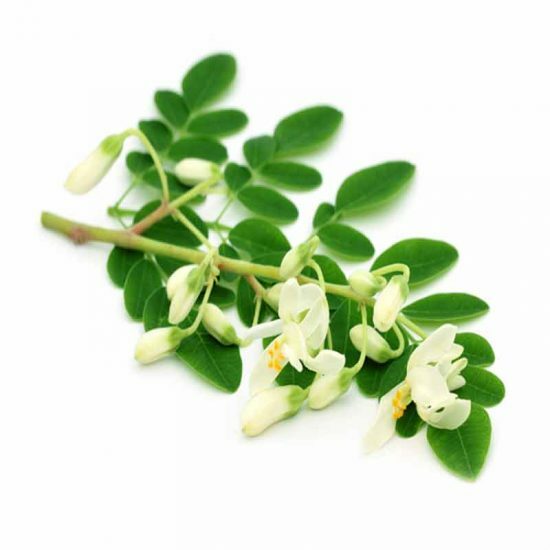 All parts of Moringa tree are edible (leaves, twigs, fruit, roots, and flowers). 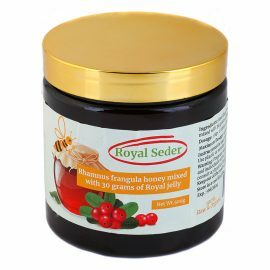 The most used part is the leaves which contain proteins, vitamins, minerals, anti- oxidants, antivirals, antifungals and anti-bacterial components. Moringa is one of the fastest- growing trees in the world. This is only a small part of information about Moringa oleifera. There are many books of the latest research on the benefits of Moringa. We have been using our Magic1 product (Moringa oleifera) for 10 years to effectively treat different diseases. It is recommended to use Moringa leaves for healthy individuals as well as sick ones to provide them with Vitamins and Minerals. vitamin C: 7 times more than oranges. Calcium: 4 times more than milk. Potassium: 3 times more than bananas. Vitamin A: 4 times more than carrots. Iron: 25 times more than the spinach. Magnesium: 36 times more than eggs. Protein:2 times more than yogurt. Chlorophyll: 4 times more than wheatgrass. Vitamin B: 4 times more than red meat. Vitamin B12: 50 times more than sardines. Vitamin B3: 50 times more than peanuts. Vitamin E: 6 times more than Canola oil. It is very rich in fatty acids such as Omega 3 and Omega 6.
for Osteoporosis. It is a very important dietary supplement for women above the age of 45. It helps in bone healing process after a fracture because it is rich in easily absorbed calcium. 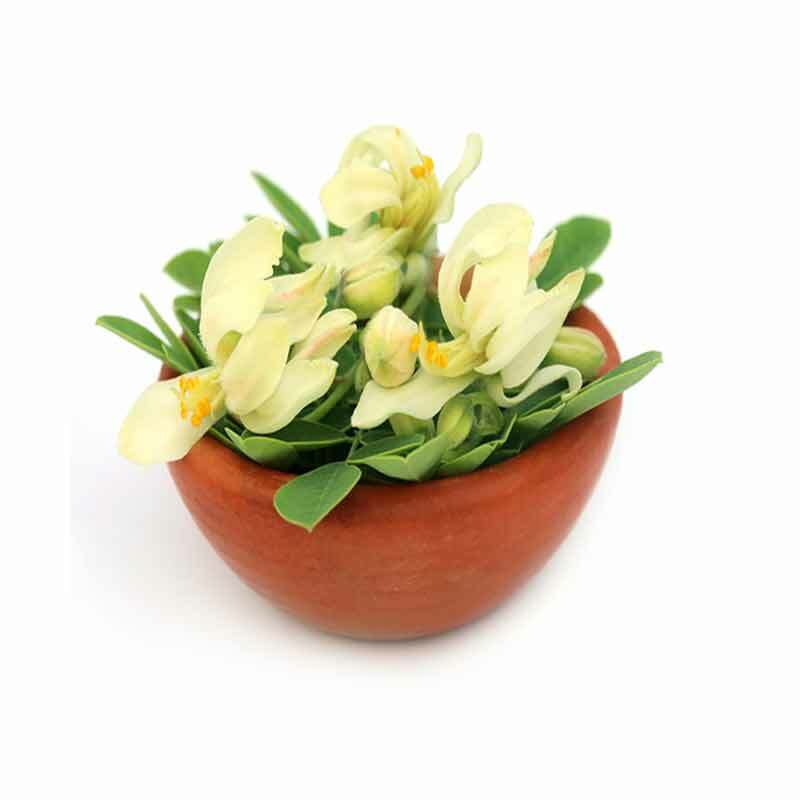 It is also used to strengthen teeth and bones in children. for Vitamin B12 and Vitamin D deficiency. for many types of cancer, including lung, liver, prostate, pancreatic, breast, colon, uterine, brain, stomach, intestine, ovarian, kidney, bone, lymphoma, and leukemia. It also protects the body against chemotherapy and radiotherapy. 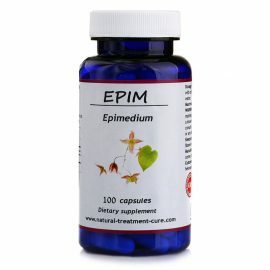 as a dietary supplement to strengthen the immune system against cancer and other diseases. Also to provide the body with energy and vitality. for Arthritis and joint pain. to balance blood sugar level and effectively treat Diabetes type 2.
for Anemia because it is very rich in iron and vitamin B12. to balance cholesterol and triglycerides level in the blood. to detoxify the body from toxins and heavy metals and to prevent free radicals. to protect the heart and prevent different heart diseases such as atherosclerosis, weak heart muscle, and thrombosis because it contains fatty acids like Omega 3 and Omega 6, and it is very rich in antioxidants. for hair loss. it improves hair growth especially when combined with Methyl Sulfonyl Methane(MSM Product). 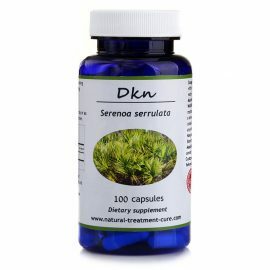 About organic sulfur capsules click here. to prevent kidney stones and effectively treat liver infections and liver cirrhosis. It is also indicated to cleanse the liver and improve its functioning after an alcohol intake damage. 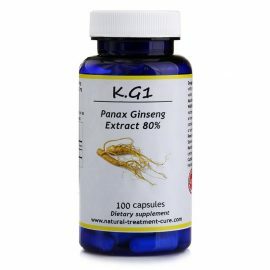 for parasites, fungi and worms in the digestive system and the intestines. for ulcerative colitis, for small intestine inflammation and for Crohn’s disease. It is also indicated for stomach and duodenum ulcer, Helicobacter and digestive system disorders. for asthma and allergies of the respiratory system. to balance thyroid gland functioning especially in case of Hypothyroidism. It decreases and balances TSH (Thyroid Stimulating Hormone) level to normal. to improve body functioning, secretions of hormones, work of muscles and nerve system. It also treats blood clotting and regulates heartbeat. 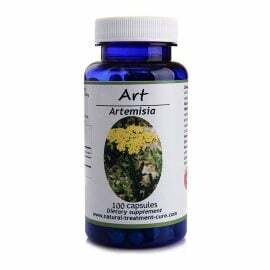 as a diuretic and anti- inflammatory for the urinary tract. for Cystitis, Prostatitis, and Benign Prostatic Hyperplasia (BPH). to relieve pain especially one that is related to bones and joints. to improve memory and eliminate dementia and Alzheimer’s disease. for Systemic Lupus Erythematous (SLE). for weight loss especially in people who have thyroid gland and adrenal gland disorders. Moringa reduces appetite and speeds up metabolism and digestion process. On the other hand it is very rich in minerals, salts, vitamins and proteins. to kill harmful bacteria and viruses in the body and to treat various inflammations. to increase appetite in children. for impotence in both sexes. 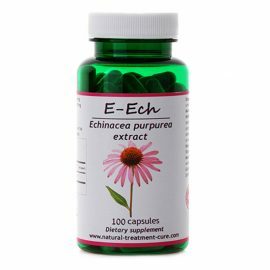 It is also indicated to increase fertility, activate the estrogen hormone and help with some uterus problems because it is rich in Zinc and Phosphorus. to increase milk secretion in breastfeeding mothers because it is very rich in calcium. for Multiple sclerosis (MS). it limits disease progression. to protect brain cells from a stroke. It is recommended after a stroke to reduce its effects. for brain diseases, dopamine deficiency, and Parkinson’s disease. to improve concentration and children and adults because it is rich in omega 3 and other vitamins and minerals. to help overcome acute hepatitis B.
for constipation because Moringa is considered a mild laxative. for herpes and genital herpes. to purify the skin and make it clear and bright because it has anti-aging properties. for skin asthma (a type of skin allergy). for depression caused by nutritional or vitamin deficiency. It makes the person blissful, less lethargic and energetic. as food supplement for AIDS patients. 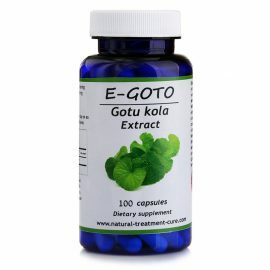 to strengthen the eyesight because it has a high content of vitamin A.
to reduce the occurrence of epileptic seizures. 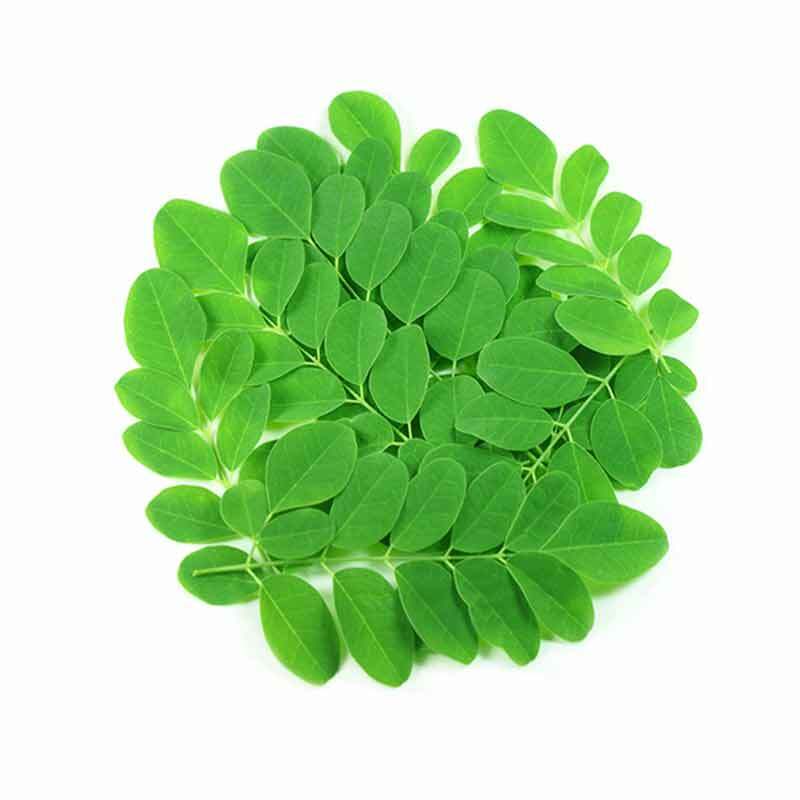 * Moringa leaves can be taken fresh in salad, cooked, or dried. However the easiest way to take it is by capsules. The latest research have indicated that dried Moringa leaves are much more healthy than fresh ones if they are dried correctly. Note: to get the maximum benefit of Moringa oleifera, one should use it for at least three continuous mounts. Moringa oleifera can be used in pregnant, lactating women and children. In case of usage in children, the capsule can be opened and mixed with food, honey or yogurt. 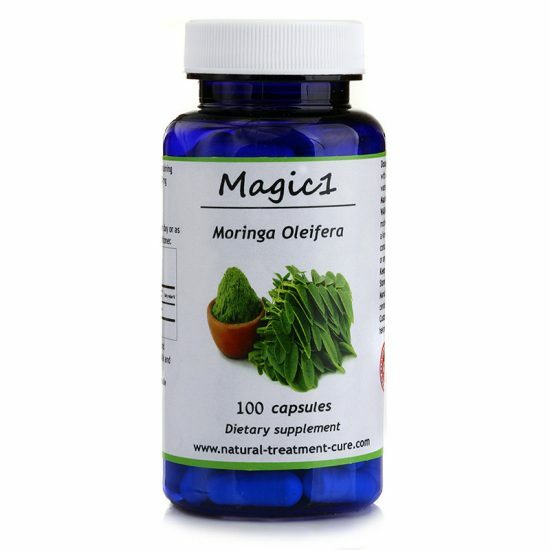 There are no remarkable side effects to Moringa oleifera.